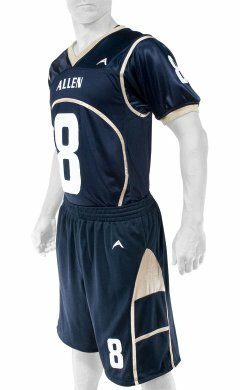 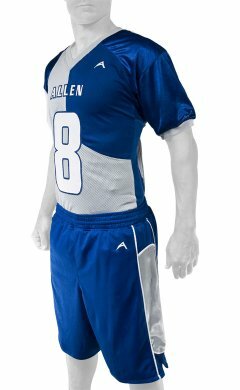 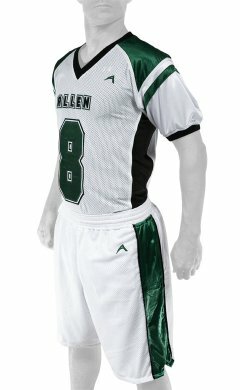 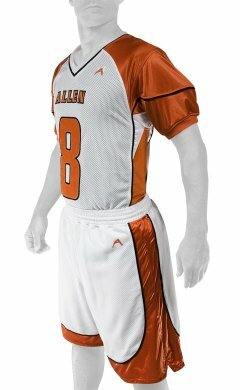 Whether you play flag football just for fun or to compete, our flag football uniforms will help you in both cases. 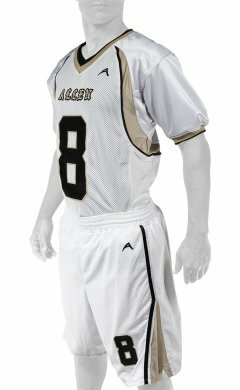 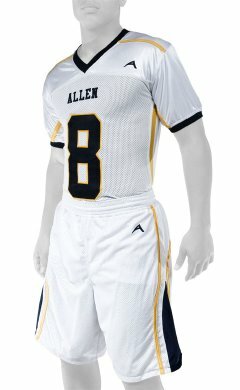 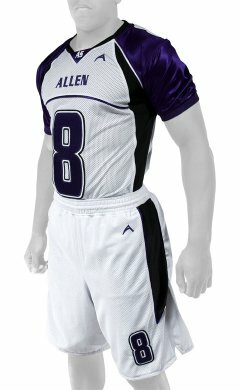 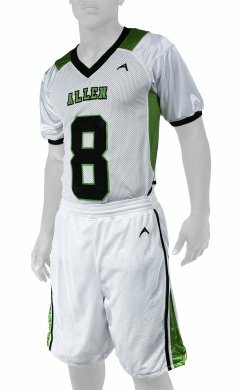 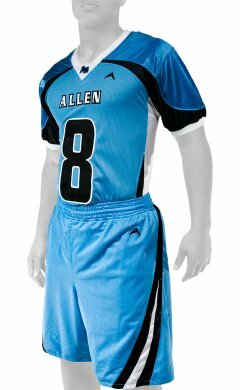 Our durable flag football uniforms for men and women are designed to allow you to practice and play tough. 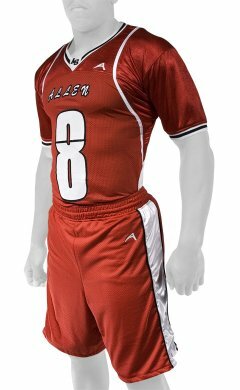 With us, you can choose from a variety of fabric styles, neckline, and sleeves. 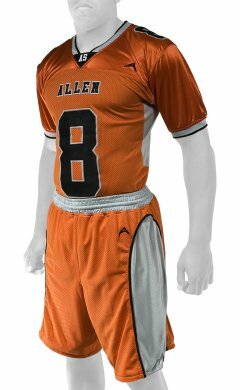 Be it breathable mesh or dazzle fabric, we have it all! 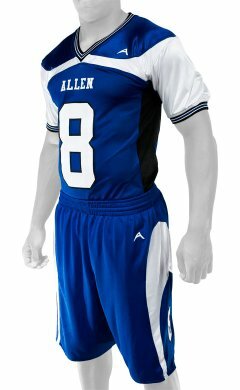 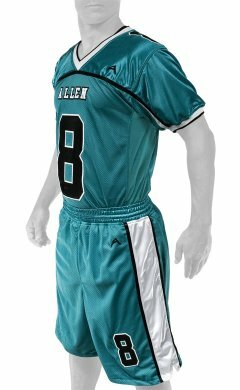 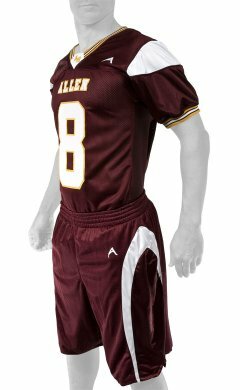 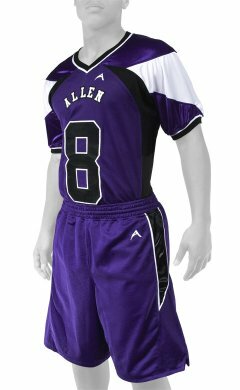 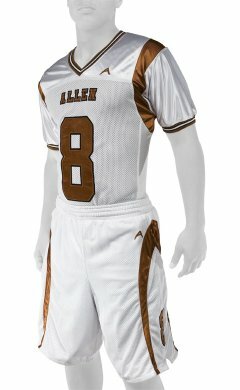 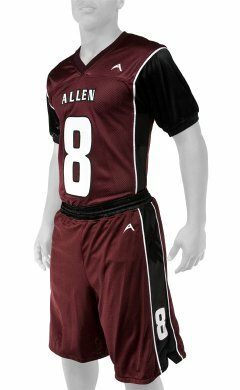 Customize your flag football uniforms for youth according to your team needs, and get a personalized sports outfit that looks great and feels comfortable.